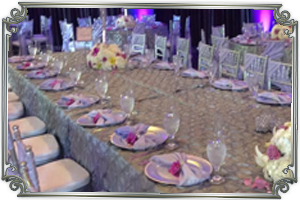 Maria Party and Events Inc. is a full service event planning company located in Kissimmee, Florida. 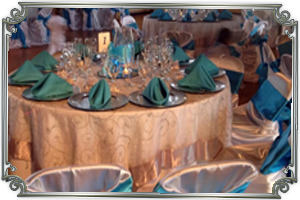 We provide complete event planning for Weddings, Baby Showers, Birthday Parties, and More! 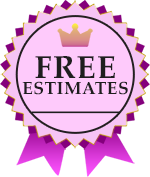 We service Orlando, Kissimme and Haines City. We are devoted to providing you the fun of hosting an event for you! We want you to enjoy that special party or event without feeling worried or stressed which usually comes with planning and hosting a party. We can plan, organize and execute any event according to your wishes, we focus on the tiniest of details and working within every budget. 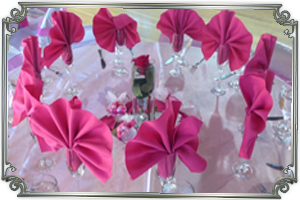 We have event packages to meet everyone's budget and event planning needs. We Will Make Your Next Event a Dream Come True! © Maria's Party and Events.